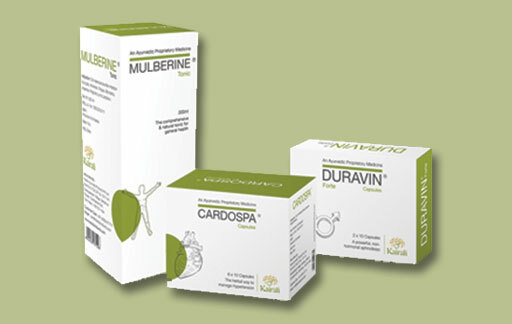 Kairali Ayurvedic Group's medicines and products are a gift of nature. Kairali Ayurvedic Group calls upon four generations of expertise in Ayurvedic medicine to formulate authentic herbal treatments using natural ingredients. Modern equipment and the highest standards of quality control allow us to give our retail customers, partners and distributors effective therapeutic medicine. Best used under the guidance of an Ayurvedic doctor or health professional, these traditional remedies stand the test of time in healing a range of common health complaints. Always true to traditional Ayurvedic scripture, Kairali Ayurvedic Group knows that some modern conditions call for solutions that cannot be found in the ancient texts. For this reason, they formed their own range of patented remedies, originally derived from their organic Ayurvedic herb farm in Kerala, and expertly combined to produce powerful healing tonics. 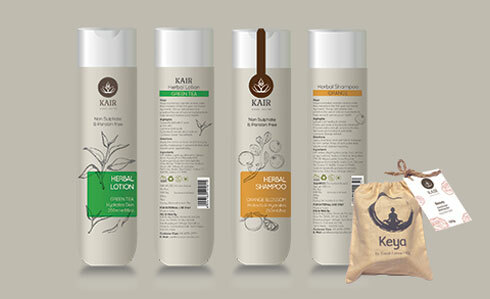 Kairali Ayurvedic Group, since its inception, have been trying to render services and goods that is beneficial for the betterment of the human community. Made with all the nature’s fine herbs and plants, the vitality of the Ayurvedic Products by Kairali becomes more and more strong. 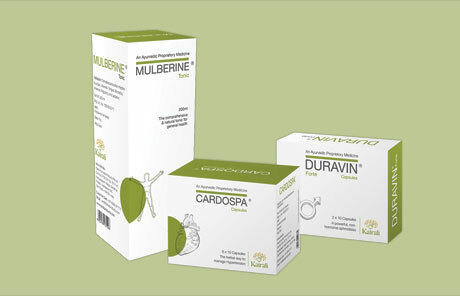 Kairali's range of skin care and body products is perfectly adapted from traditional Ayurvedic skin healing methods to nourish the body and thrill the senses. Our massage oils use natural ingredients expertly combined into herbal formulas, representing the essence of four generations of Ayurvedic spa therapy practice. 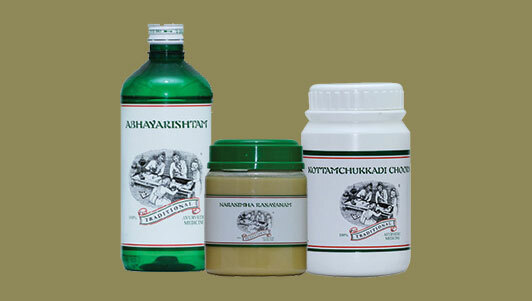 Ayurvedic products without any side-effects and chemicals are something that everyone in this present world are searching for. And Kairali gives you the same. Kairali Group offers essential infrastructure and Ayurvedic spa equipment to spa partners, franchises and private therapists. 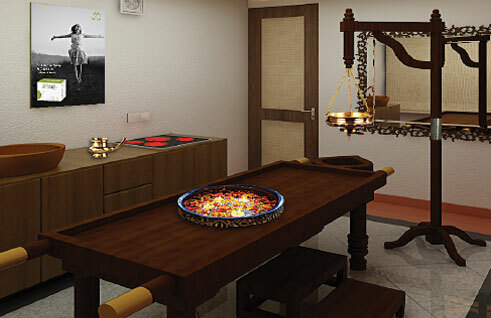 The experience of their four generations make Kairali the ideal consultant and supplier to anyone wishing to establish their own Ayurvedic spa. Together we can provide traditional Ayurvedic wellbeing to our valued clients all over the world, using the highest quality spa equipment and holistic practices. Our Ayurvedic Medicines are available in the treatment centres, pharmacies and doctors for their own prescriptive and retail purposes. Natural ingredients, modern equipment and the highest standards of quality control enable us to give our partners, distributors and retail customers the best of traditional formulas, immunity boosters, beauty care and health tonics.